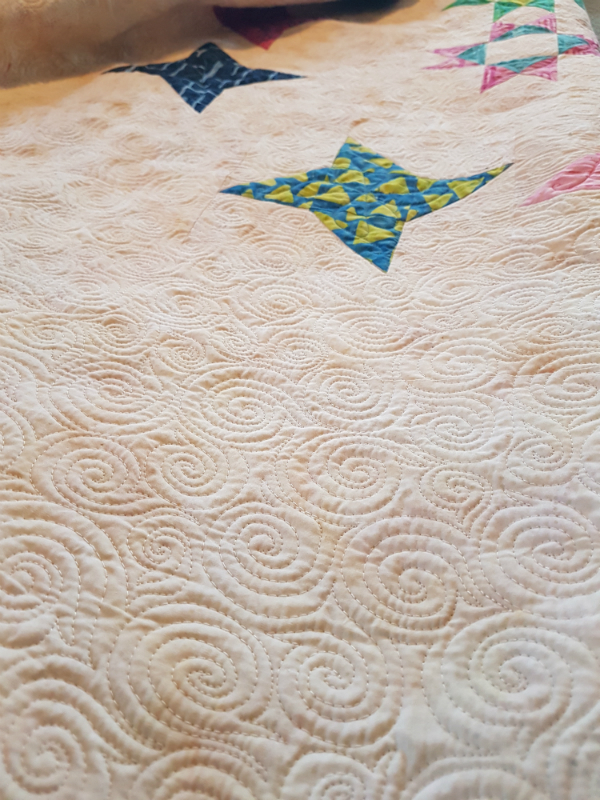 Devoted Quilter: Comment Problem Fix! As many of you probably know, those of us who blog on Blogger have been experiencing a problem with comment notifications no longer being emailed, which has made it incredibly difficult to respond to comments. But there is finally a fix!! On your blog dashboard, go to Settings and select Email. Delete the email address you have listed in the Comment Notifications Email box and then click Save Settings. It's very important to remember to click Save Settings! Then re-enter the email address into the Comment Notifications Email box and click Save Settings again. You'll get a confirmation email asking you to subscribe to get the comment notifications by email. Just click subscribe and you should be good to go. I sent myself a test email right away and it worked! Insert happy dance!! I hope you're enjoying your weekend! What, the what?!?!?! I REALLY hope this works!! Thank you!! I went and tried it just as soon as I woke up. Could you comment on one of my recent blog posts so I can see if it works, please?? All my fingers and toes are crossed!!!! thanks I got the email to subscribe. I am so glad to hear it has been fixed. Yay! Thank you so much for sharing this fix! I've tried other "solutions" and this one is by far the best! It is interesting but I had to use a non gmail address to get my comments. When I used my gmail address the comments were not being sent to me but when I put in my work address I got the subscription email. I don't want to use my work email but for now at least I have a way to receive my comments. Any insight as to why the gmail address doesn't work the same way using a Google based platform (Blogger)? Thanks for the tip Leanne.